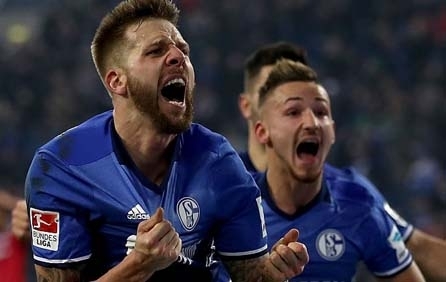 Schalke 04 matches regularly sell out at their 61,000+ seat home stadium, the Veltins-Arena , so trust Online Ticket Express.com to get you the best Schalke 04 tickets for the best price! Be in the stands to cheer on the 1997 UEFA Cup winners, and support them in their Bundesliga matches. Online Ticket Express offers you not only premium Schalke tickets, but also great Bundesliga tickets for Germany's other top football teams. Schalke plays its first Bundesliga match of the season against Hannover 96 at home on August 28, 2010. Click here to order your Schalke 04 tickets now!